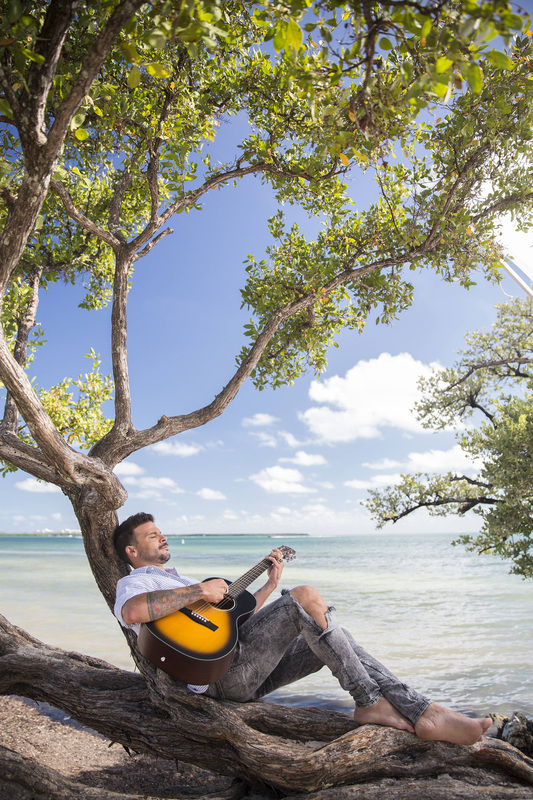 New York, NY (July 13, 2017) -- HBO LATINO® will premiere its first summer concert film, starring award-winning Puerto Rican singer, songwriter and actor Pedro Capó. 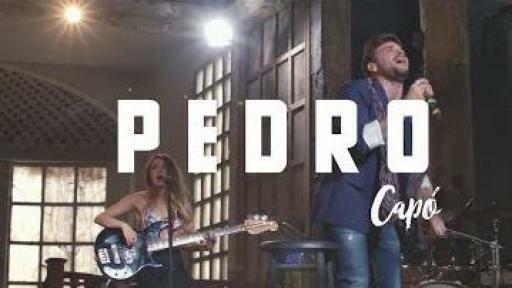 PEDRO CAPÓ: EN LETRA DE OTRO premieres on Friday, August 11th at 9 PM ET/8 PM CT. 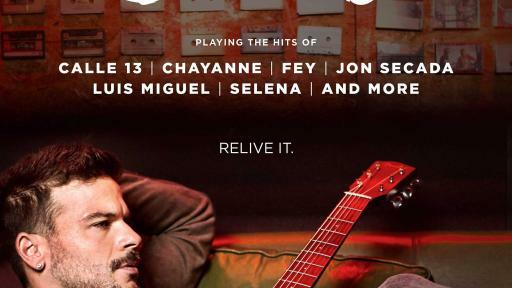 The concert film honors leading Latin artists he grew up with by performing a selection of their hits – songs we know and love – in his own style. PEDRO CAPÓ: EN LETRA DE OTRO will also be available on HBO On Demand, HBO GO, HBO NOW and affiliate portals. 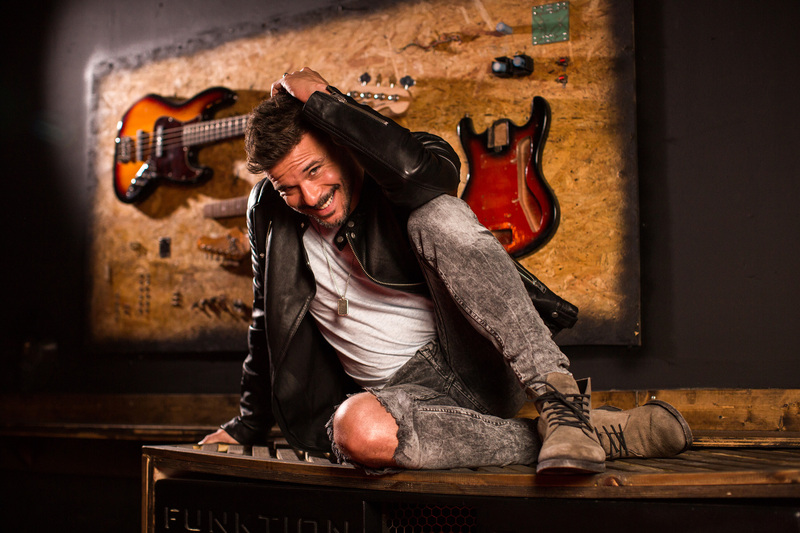 Born in San Juan, the grandson of international singer-songwriter Bobby Capó, Pedro Capó began his career in the 90s as part of the rock band Marka Registrada. 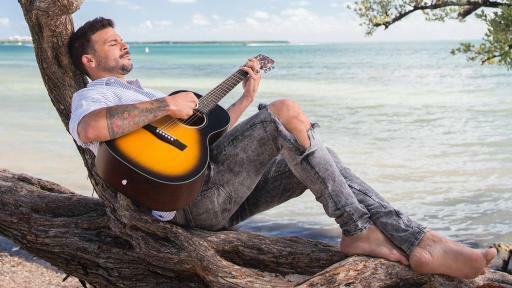 Pedro Capó has had seven #1 radio singles in Puerto Rico, four Latin Grammy® nominations, won two ASCAP awards, and sold out Puerto Rico’s Coliseo. 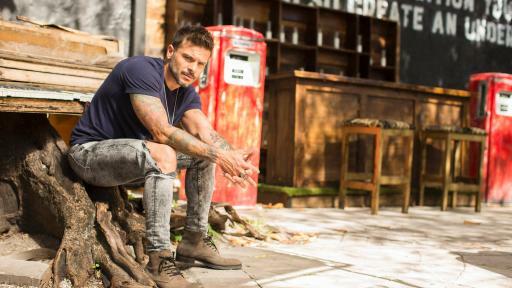 As a songwriter, Capó has written songs for award-winning international artists like Ricky Martin, Noel Scharjris, and Ednita Nazario. In addition, Capó is an actor whose theater credits include “The Sweet Spot” at the Apollo and “Azucar! Celia: The Life and Music of Celia Cruz,” which he won two acting awards for. His screen credits include: Shut Up and Do It! and Paraiso Travel (starring John Leguizamo) as well as the upcoming Sol de medianoche, for which he is the lead. 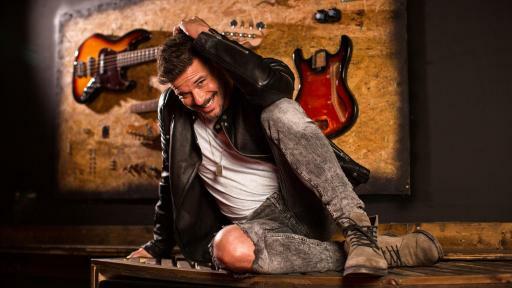 Pedro Capó now joins the elite group of HBO Latino Concerts special subjects, which include Carlos Santana (Live it to Believe it, Live From Mexico), Thalia (Viva Tour En Vivo), Romeo Santos (The King Stays King),Yandel (De Líder a Leyenda), Reik (En Vivo Desde El Auditorio Nacional), Carlos Varela (The Poet of Havana), Alejandro Sanz (Sirope Vivo), Victor Manuelle (Que Suenen Los Tambores), and Juanes (The Juanes Effect and Mis Planes Son Amarte) to bring the channel it’s first summer concert film.